Mixed (98) - 66% of the 98 user reviews for this game are positive. Twitch/Mixer Stream - Wednesday 20th March! 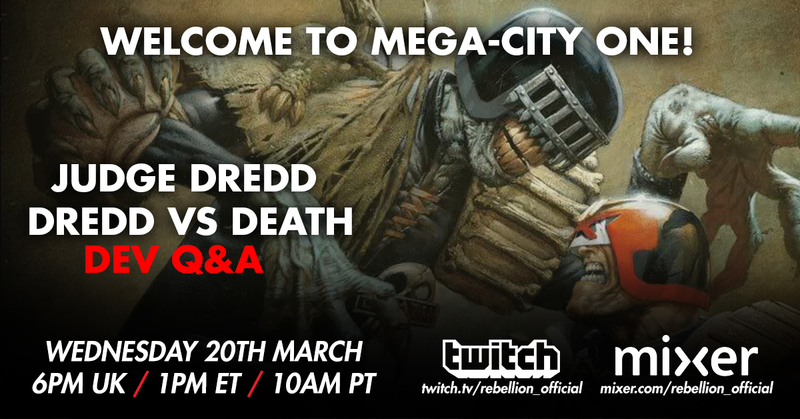 At 6PM today, join usssss for some classic comics chit-chat, as we talk 2000 AD whilst playing Judge Dredd: Dredd vs. Death. The law hasssss sssspoken.